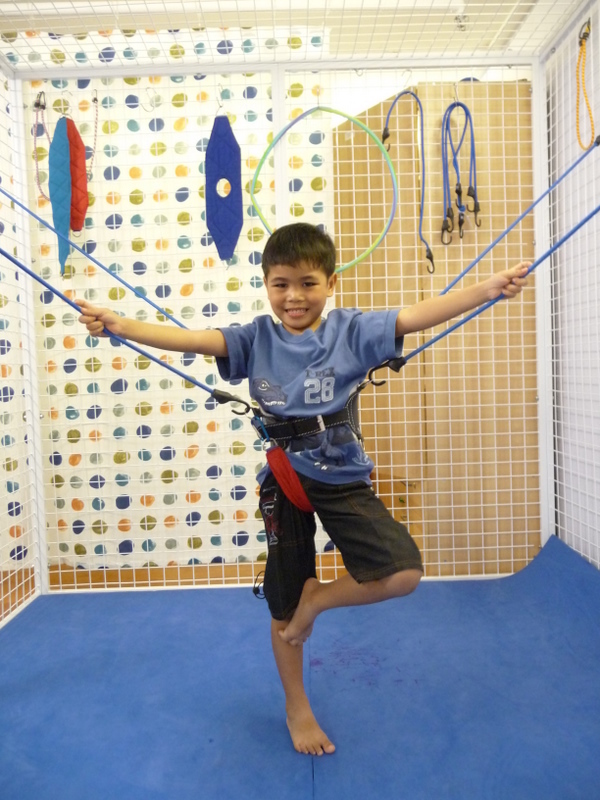 To make an appointment at Kids Focus Physiotherapy, please call +65 6763 8716 or send a text message to +65 97436020 or email us at sarah_kidsfocus@hotmail.com . You do not need a referral from a doctor to secure an appointment with us. But your doctor, therapist or other professionals may give you a referral letter for ease of professional communication and continuation of care. Occasionally, we are not able to receive your phone calls in time. Please do email us or send a text message to +65 97436020 and we will attend to your needs as soon as we are available. We try our very best to accommodate your request for specific appointment times and physiotherapists. However, some appointment slots are ultra-popular (such as Saturdays) and you may need to wait for some time before the slot becomes available. If your child has a condition that requires physiotherapy attention quickly (within the week), we will advise you and offer you an appointment slot that is most suitable to your child’s needs and your schedule. Similarly, your physiotherapist of choice may not be available immediately to work with your child. In this case, you may choose to work with another physiotherapist or wait for your choice. All our physiotherapists have similar depth of paediatric physiotherapy training (but we do possess different therapy styles) and we are all fully competent to look after children from a large spectrum of special needs. We respect your time and your punctuality. We have reserved 45 minutes solely for your child. We do not double-book our appointment slots so that we can serve you and your child with undivided attention. Please give yourselves ample time to locate us and please do arrive at least 10 minutes before your appointment time to allow your child to settle into our relaxing therapy atmosphere. To optimize each appointment, we allow only a maximum of 2 caregivers to accompany your child. Too many caregivers can be distracting and overwhelmingly challenging for children under evaluation. For safety reasons, please do not bring another child into the therapy session. Your physiotherapist will ask you to fill in a short form. Some time will be spent asking you relevant questions and more time will be spent observing, holding and moving your child. By the end of the initial evaluation, your physiotherapist will advise you on what exercises and activities your child should be doing and how you can help your child. You will also be briefed about your child’s follow-up physiotherapy sessions. Please do arrive at least 5 minutes before your appointment time to allow your child to settle and familiarize herself/himself. Similarly, we ask that you keep accompanying adult caregivers to a maximum of 2. Other children are not allowed into the session. Your physiotherapist will re-evaluate your child’s progress, carry out more intervention and activities and also have you practise alongside her. You are most welcomed to ask relevant questions and participate in the therapy. Your physiotherapist will most likely end the session with a home activities program. 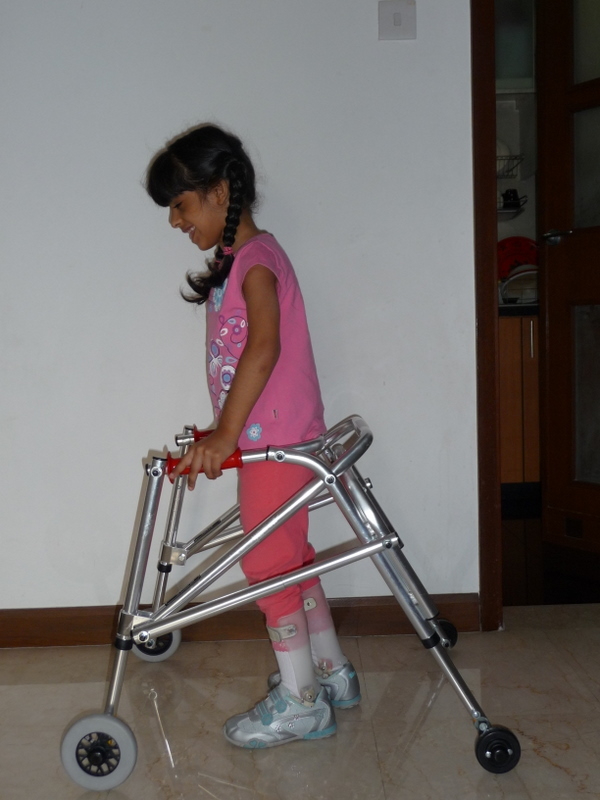 Some children have long-term special needs and will need very regular physiotherapy interventions. For these children, we do offer a competitively priced package of 10 physiotherapy interventions. Your physiotherapist will speak to you in greater details about this should it be relevant to your child. If you are unable to attend the physiotherapy appointment secured for your child, please cancel it within 48 hours of the appointment or as soon as you are aware of your unavailability (whichever is soonest). This will allow us to offer the slot to another child who is waiting to receive our services. When every family exercises this behaviour, our waiting list will be kept to a minimum and all children can access our services with ease. Ultimately, this will help contain costs and therapy fees escalation can be avoided. Relevant cancellation charges will apply to those who cancel appointments indiscriminately. A physiotherapy summary will be sent to your referring health professional on a periodic basis. Our physiotherapists (with your approval) may also call or email your child’s doctors, therapists and teachers should the need arise. Should you require a full physiotherapy report for your own record keeping or any other purposes, a physiotherapy report fee will apply.